Is your skin slightly tinted, does it not get sunburnt easily and does it have a yellow and red undertone? In that case, our Jaliyah foundation will blend nicely with your skin, camouflaging small imperfections on your face in a natural way. Aside from camouflaging small imperfections such as pores and wrinkles, our foundation is also nourishing. When you wear our foundation, it softens, heals, relieves and moisturises your skin. The foundation contains zinc oxide and is therefore also suitable for the most sensitive skin types. What makes mineral makeup so perfect, is that it blends together with the natural oils of your own skin. 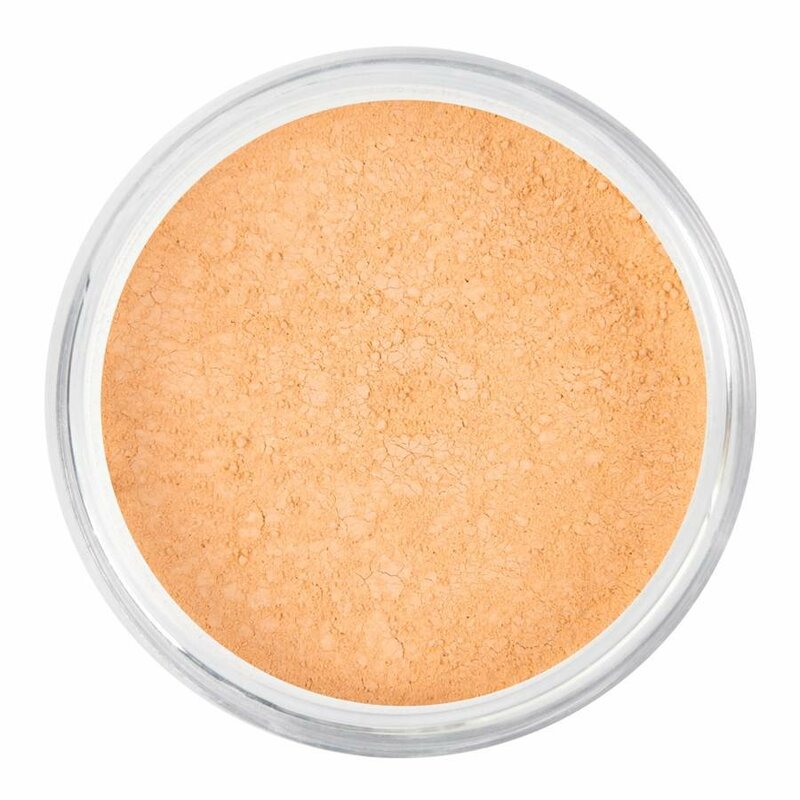 As a result, our soft powder foundation provides strong even coverage, while maintaining the natural look of your skin.